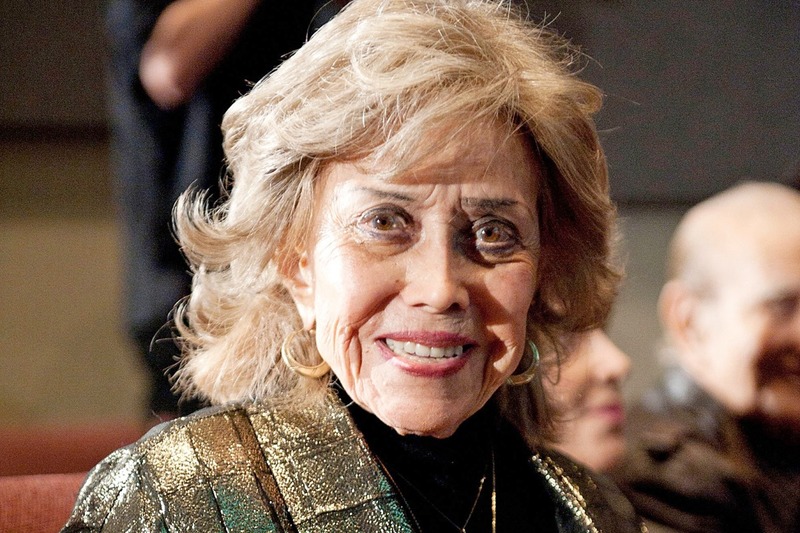 June Foray was the voice behind so many popular animated characters such as Granny, Witch Hazel in Looney Tunes, Rocky the Flying squirrel in The Rocky, Aunt May in Spider-Man and his Amazing Friends and Granny. She died on July 26 at the age of 99. She was a great behind-the-scenes actor.